Something powerful happens when we gather around a table together. We become connected to each other, to the food on the table, to the producers who grew, raised, and crafted the delicious food, and connected to the land where it came from. Gathering around a table together creates community. 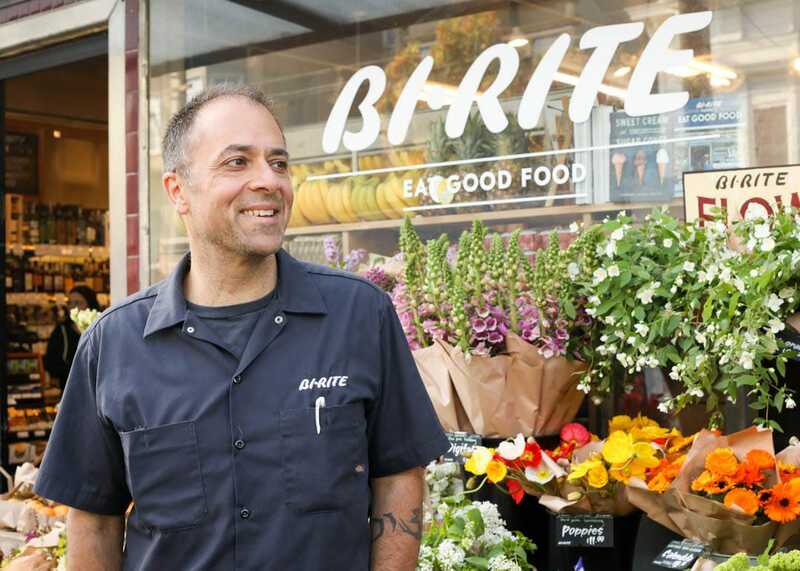 On a mission of Creating Community Through Food, Bi-Rite strives every day to cultivate meaningful relationships with each member at our proverbial table. We believe it’s our responsibility to cultivate an organization that helps our community – you, our guests, our producers and partners, our staff, and our planet – thrive for generations to come. That might sound overly ambitious. But with guiding principles of Lead with LOVE, Pursue with PASSION, and Act with INTEGRITY, we’re up for the challenge. 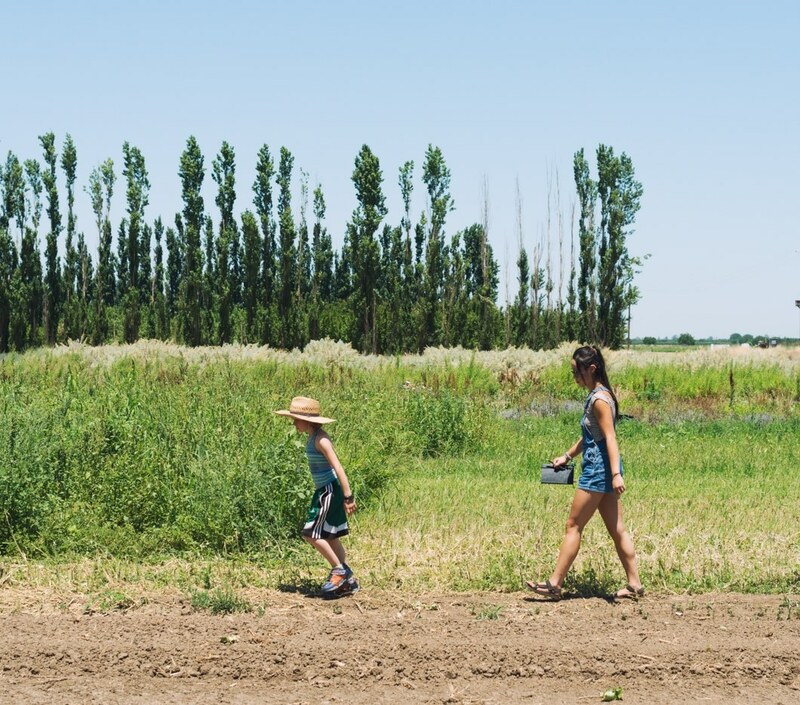 We hope you’ll join us on the journey to build a sustaining, vibrant food community. Under the leadership of second-generation owner Sam Mogannam since 1998, the Bi-Rite Family of Businesses has grown to include two neighborhood Markets, a world-renowned Creamery, a full-service catering operation, a three-acre Sonoma farm, and the new Bi-Rite Cafe at Civic Center Plaza, a fun, lively outdoor gathering space where anyone can sit outside to enjoy one of the city’s most beautiful open spaces while enjoying nourishing, delicious food. 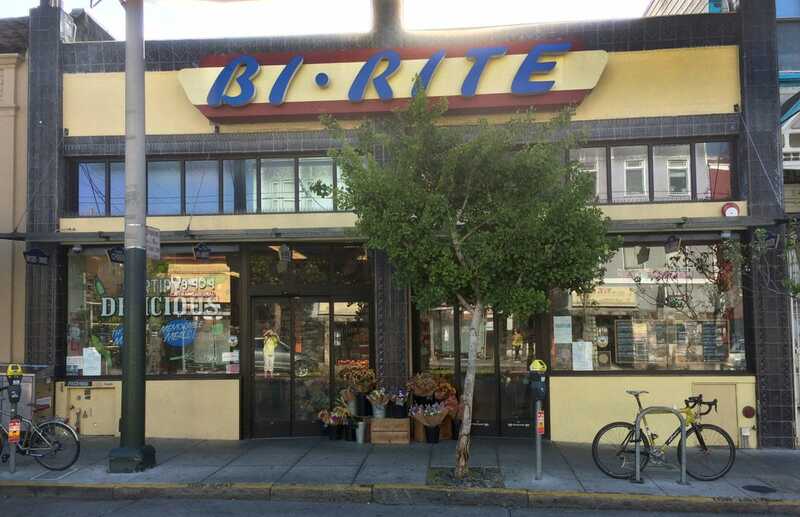 The Bi-Rite family also includes 18 Reasons, a nonprofit community cooking school which teaches more than 7,000 Bay Area residents every year how to shop, cook and enjoy good food. 18 Reasons hosts classes and dinners at the 18th Street classroom every night of the week, and also runs a Cooking Matters program which offers classes for free to low-income kids, teens, and adults throughout the Bay Area. Doing business the old-fashioned way – being hyperlocal and transparent – is a vital component to how Bi-Rite operates today. Working directly with over 200 hyperlocal growers, makers, and producers, this regional food network amplifies our efforts to ensure our local economy thrives, while addressing the environmental and social issues related to our damaged food system. It also creates a transparent accountability triangle between us, our guests, and our farmers, producers, and ranchers. Everyone works together to ensure that the people making the food are treated well, that the food is made in a responsible, sustainable manner, and travels the shortest distance possible. All of that translates into delicious, nourishing food that you can feel good about eating and feeding to your family. In fact, we certify that everything we sell and serve is delicious. 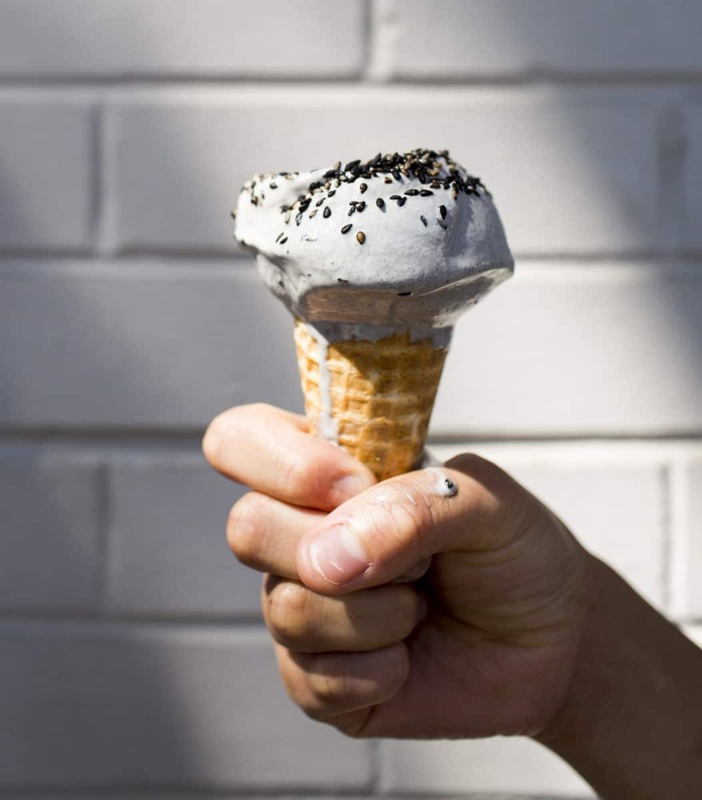 Bi-Rite has become known for being a catalyst of success for many local San Francisco brands, such as Nana Joes, Aedan Fermented Food, Clairsquares, and NeoCocoa. We love helping makers tell their stories so you can learn about the passion and artistry in their food. A lesser known, but equally important role Bi-Rite has assumed over the years is as a community builder, working with others to create a healthier, more equitable San Francisco for everyone. We provide our time, food, financial support, expertise and passion to hundreds of local San Francisco organizations every year. As an example, during the holidays, we work with organizations such as Free the Need and Gobble Gobble Give to provide nourishing meals to our unhoused neighbors. When you choose to shop your values and visit Bi-Rite, you’re helping us directly uplift the work of our community partners. And we’re grateful to you for that!